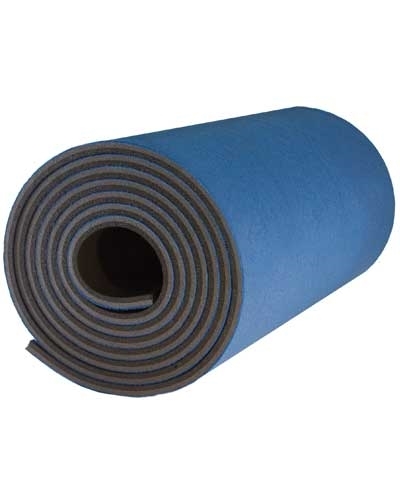 Velcro connectors make this Elite Flex Spring Floor a must have for High Schools, Y's or Recreation Departments that need a portable spring floor. 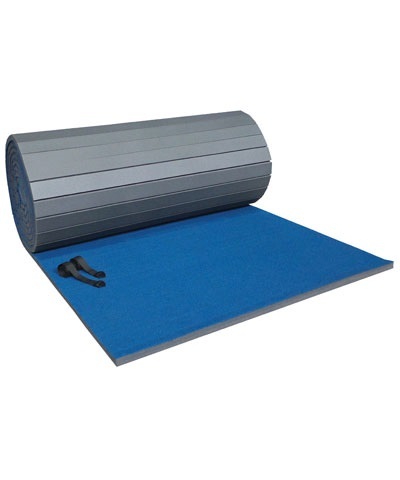 The Elite Flex 12'x42' Velcro Spring Floor Kit features 2" x 4" oil tempered springs which attach with an innovative plastic cap. Each 4'x8' panel has 28 springs. The top layer is 7/16" OSB board and the bottom layer is 5/8" BC plywood. The two layers are staggered and held together hook and loop connectors. The Elite Flex Spring Floor is resilient for your "little" gymnast as well as your "big" gymnast. The floor easily assembles in approximately 7 hours with instructions geared towards the booster club production line. 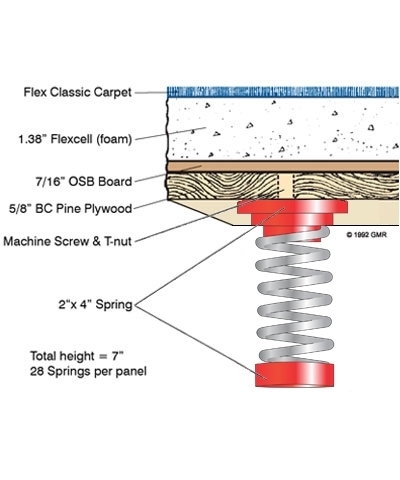 The flex spring floor includes: springs, 2 caps per spring, machine screws, T-nuts, velcro connectors, jig, 3 template and complete easy to follow instructions. The 3 templates incldue the spring layout, velcro hook layout and the velcro loop layout, each color coded. Requires 16 sheets of 5/8" BC plywood and 16 sheets of 7/16" OSB or 1/2" BC plywood which is not included. 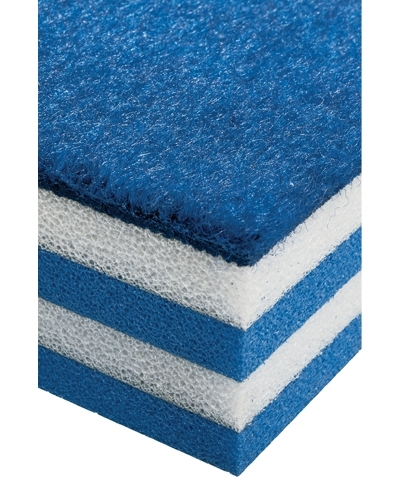 Spring floor rquires 2 rolls of carpet bonded foam. In 1986 By GMR was the first to develop the 2"x4" Elite spring and revolutionized spring floors. Meets FIG, USAG, NCAA and NFHSA specifications. Equal to the Palmer Power Spring Floor. Please use the quote button to request motor freight charges.